Observation notes: Warm and sunny day at the start. While this butterfly has been uncommon during the last few years, this year it hasn't been as rare as I've thought. This is the fourth and latest one I've found. 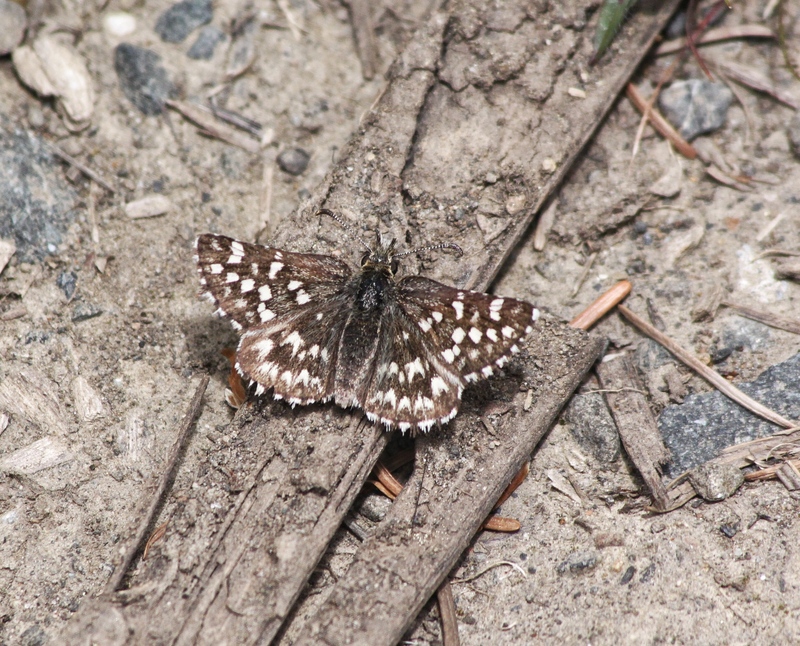 It was interacting with a Umber Skipper. Tell BAMONA they need better pictures on their site.